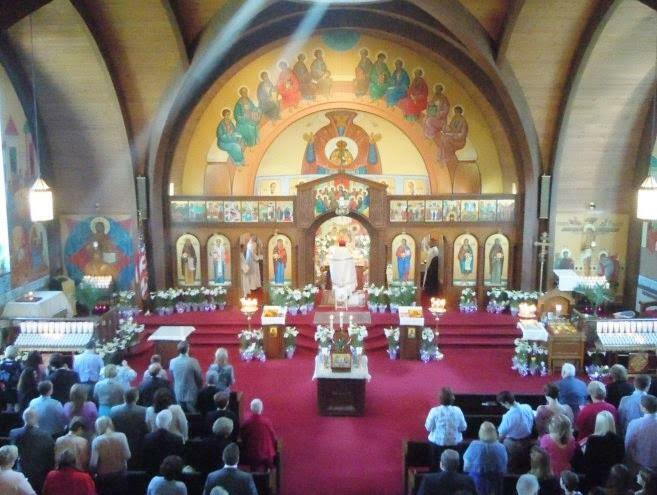 The Archdiocese of Pittsburgh and Western Pennsylvania is a diocese of the autocephalous Orthodox Church in America led by His Eminence, Archbishop Melchisedek and is a part of the worldwide communion of canonical Orthodox Churches. The archdiocese has 43 parishes in the Greater Pittsburgh area and 58 active and retired priests and deacons. The Archdiocese of Pittsburgh was established in 1916 as a missionary diocese of the Russian Orthodox Church. Today, the archdiocese is committed to the growth and health of her parishes and faithful members through encouraging an active liturgical life, Christian education, and fellowship. A more complete history of the Archdiocese was compiled in 2016 for the centennial of the Archdiocese.